The Genealogy Center at the Allen County Public Library was started by Fred Reynold in 1961. A passionate genealogist, Mr. Reynold wanted a place when people could find their stories. 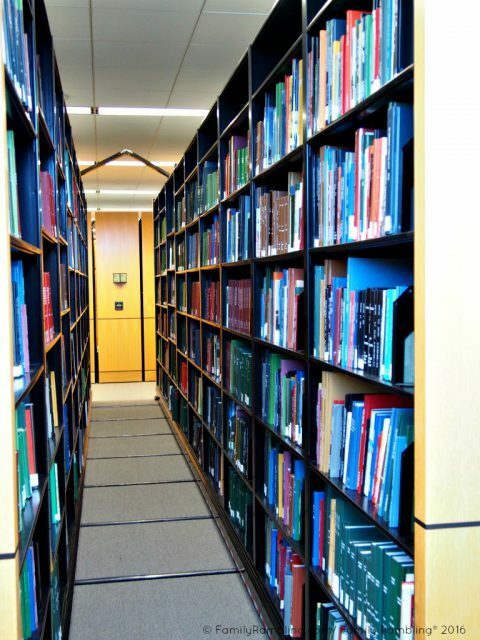 Today The Genealogy Center has nearly 70,000 family histories from across the globe, the largest collection of 20th century city directories in the US, and one of the largest collection of Canadian archives in the world. Here’s a fact that may surprise you: the residents of Fort Wayne, Indiana, pay more per capita for their library than residents of large cities like New York or Boston. What would become the Allen County Library was begun by the Fort Wayne Woman’s Reading Club in 1895. I’m sure they never imagined their project, designed to put books in the hands of everyone, would draw people from across the US and Canada as they searched for their family history. 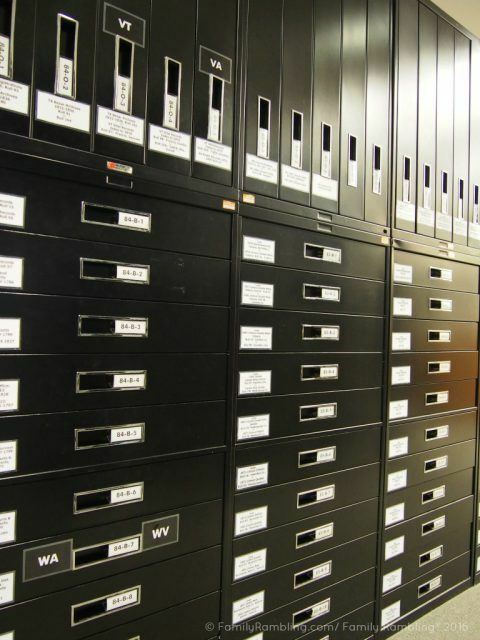 Over 600,000 microfilm records are available at The Genealogy Center. Filling a massive space, The Genealogy Center houses over one million items; books and directories fill shelves while newspapers, property and church records, and even social accounts take up far less space but account for over 600,000 pieces of microfilm. Piles of books hide genealogists. 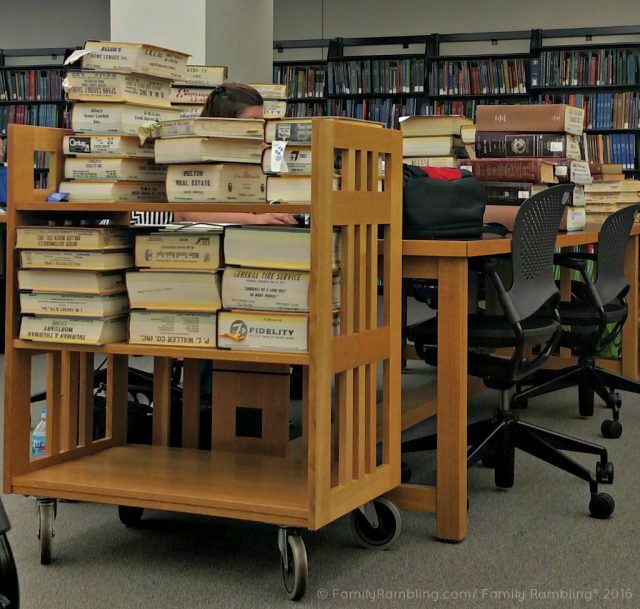 Large tables and smaller, more private, cubicles fill any open area, tall piles of books often hiding an individual diligently searching for the next ‘missing bit’ of their history. I’m very lucky – my grandmother and her sisters have been working on our family stories for quite a few years. 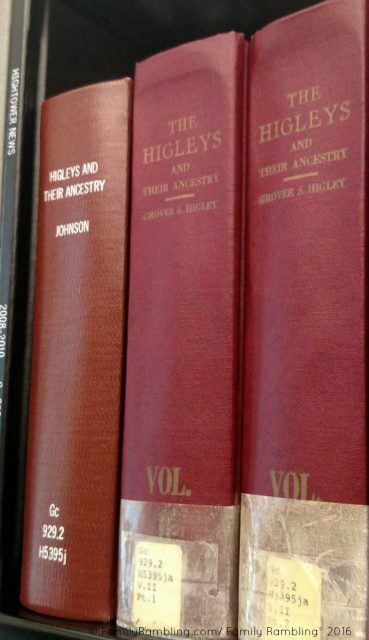 One of the branches of our family – The Higley’s- even has a 2-volume history published. But both my Kelley and Feeback ancestry – my great grandmother and great grandfather on my maternal side- were elusive. John Beatty, a reference librarian as well as the author of books on both German families and the Irish Rebellion of 1798, was the perfect person to assist in my search. Pages of family history found at The Genealogy Center. When I met him John came armed with historical accounts I hadn’t seen before – pension records, church records, a death certificate, and even a will for the wife of a 3x great uncle. It was all incredible- so much information we didn’t have before. But, sadly, it was all on known ancestors. Fascinating, but not the ‘missing bit’ that could carry our family research back farther. But he did leave me with places to look- public records in Cass County, Missouri, may yield a will or death certificate; depending on the time of arrival most German men had to sign an oath disavowing King and country, so this could be helpful if it exists; and, of course, church records would be a gold mine. 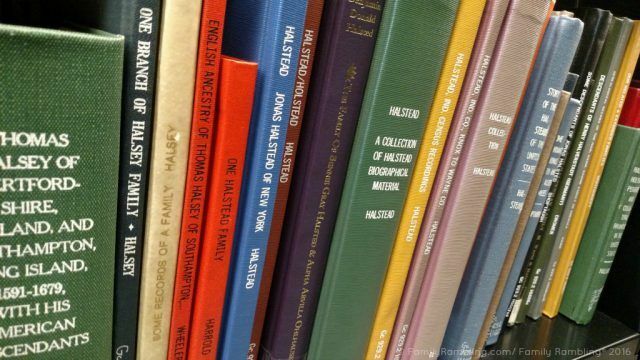 Loads of Halstead books found at The Genealogy Center. One day I’ll delve into my husband’s family- and the tale of the feud that changed the spelling of the last name in our branch! If you’re new to genealogy The Genealogy Center has a free Getting Started Guide on their website. You’ll also find plenty of resources on The Genealogy Center website to give you a great beginning – many databases and digitized books can be searched online- and for guides to help you just look under the Pathfinders tab for helpful tips, book lists, and newspapers. You can even request articles, ask for assistance, and hire research if you can’t visit yourself. 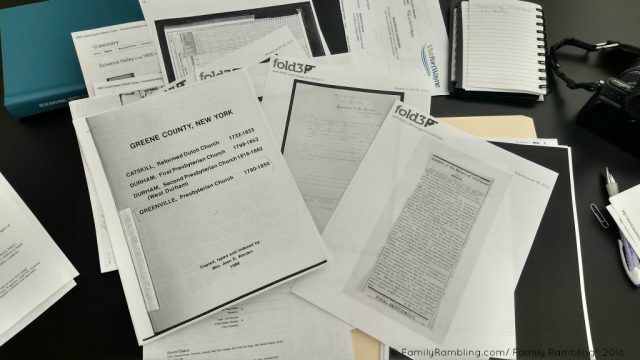 The goal at The Genealogy Center is to treat the genealogist well. And, thanks to the generosity of the people of Fort Wayne, that is easily accomplished. Movable bookshelves help conserve space at The Genealogy Center. 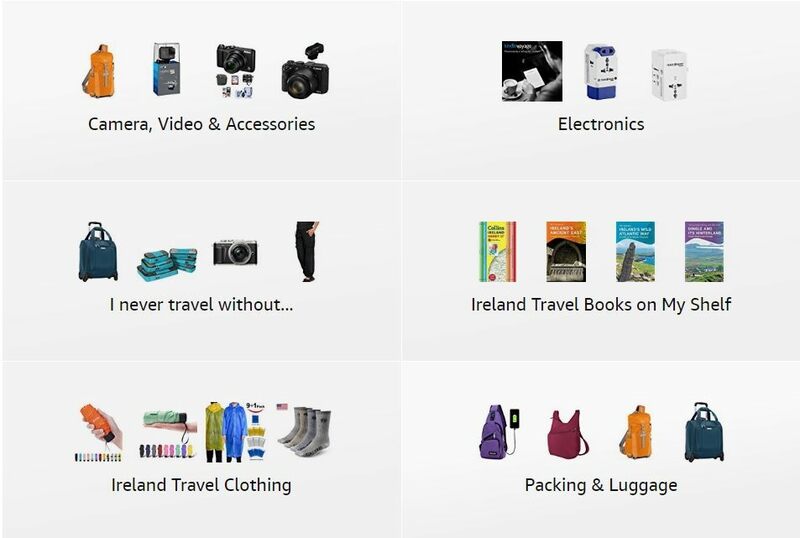 This is only one section of Ireland reference material. Planning to Visit The Genealogy Center? The Genealogy Center is open 7 days a week; hours vary. Do arrive prepared – do as much research as you can before you arrive and know exactly what you are searching for. Otherwise you’ll be overwhelmed! Don’t be misled by TV programs where the amount of work is hidden. The fun is in the discovery. Tip: Ancestry.com is a terrific tool – but can contain some mistakes. Do your own research and do share your findings! Is anyone else interested in their family history? Have you- or anyone else- done any research? 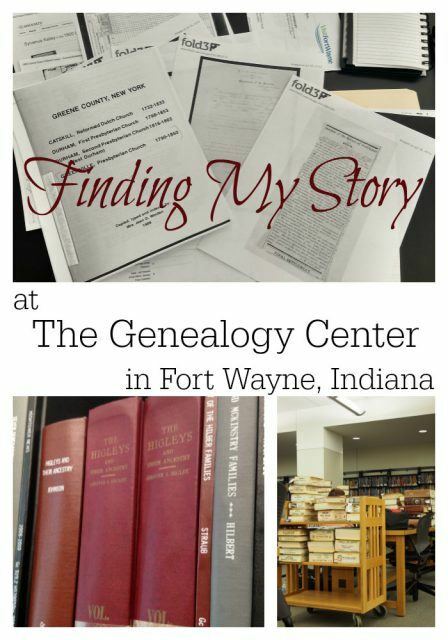 Many thanks to Visit Fort Wayne for hosting my trip to The Genealogy Center and to Curt Witcher, Genealogy Center Manager, for inviting me in for a tour. Very interesting place to learn about! Sorry you were not able to find a helpful new piece of your family’s puzzle, but sounds like an interesting trip nonetheless. 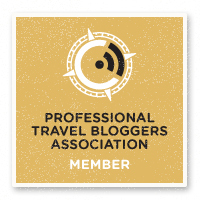 What a cool place – I had no idea! Libraries are awesome.